There are close to 20,000 studies on cannabinoids in the pubmed database, and few scientists who concentrate their work around cannabinoids can deny the tremendous therapeutic potential of cannabis. 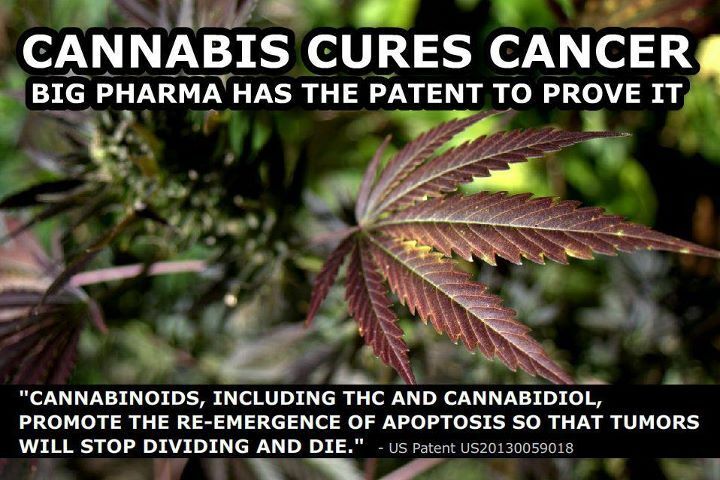 In fact, Dr. Christina Sanchez, a molecular biologist at Compultense University in Madrid Spain, has completed extensive research which led to one of the first discoveries that THC does indeed kill cancer cells. Concentrate made from the flowering tops of the cannabis plant can produce a viscous oil containing large doses of active cannabinoids. The process was first made popular by Rick Simpson and commonly called RSO or Phoenix Tears. The ratio of compounds are typically 45%-65% THC and 7% to 12% CBD. Cannabidiol has been shown to reduce the intense “high” side effects of THC including the altered consciousnesses, confusion and anxiety.